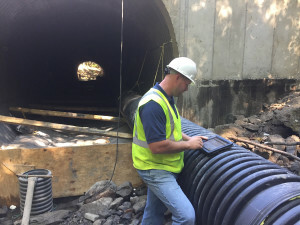 Kingsbury Companies owner Travis ‘TJ’ Kingsbury’s challenge was to streamline the process superintendents used to submit employee work hours back to the office staff for weekly payroll preparation. As an added incentive, accurate representation of that time helps with client billing and future project estimates. TJ knew his paper timesheets were often inaccurate, incomplete and above all else inefficient. Every week, office administrators collected the daily timesheets and entered dozens of employee’s work hours by hand. Consideration of overtime, time-off and pay differentials was a part of the tedious weekly payroll preparation. In 2013, TJ contacted VickeryHill for help. 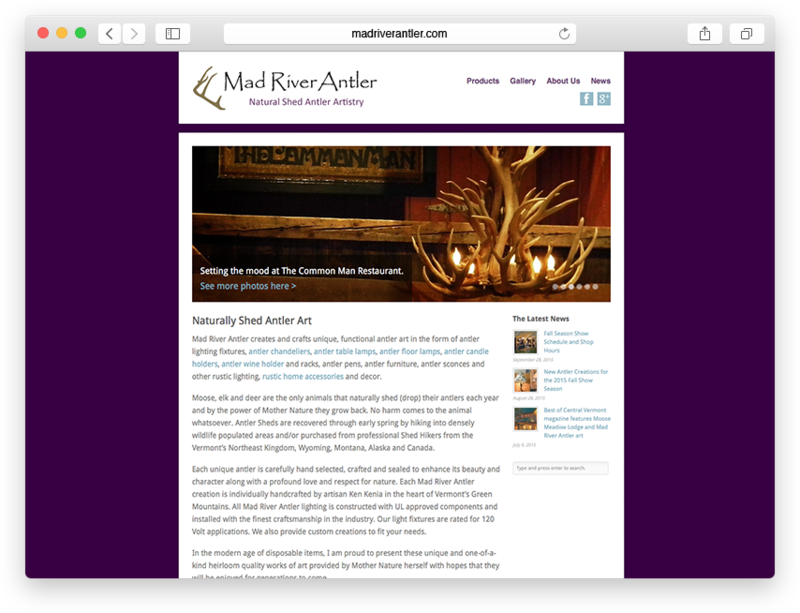 Together we developed a web-based application that eventually replaced their use of paper timesheets & daily project reports. 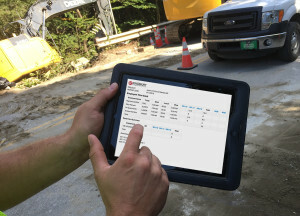 With Kingsbury Companies’ custom timesheet application, superintendents use 4G-enabled iPads at the job site to data enter employee work hours daily. Superintendents then electronically submit project reports and timesheets. Upon submission, project managers and office staff are notified via email that new timesheet information is available for review online. Once flagged as approved, the timesheet data is ready for import into Foundation, their accounting software platform. 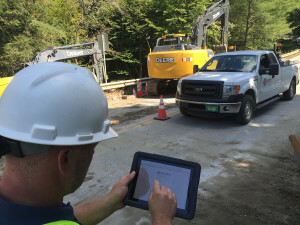 After going into production, TJ and their accountant expanded the application’s functionality to include additional reporting. Profitability reporting was easily added because the application was already tracking work hours against job cost codes. Later we added incident and equipment usage reports. 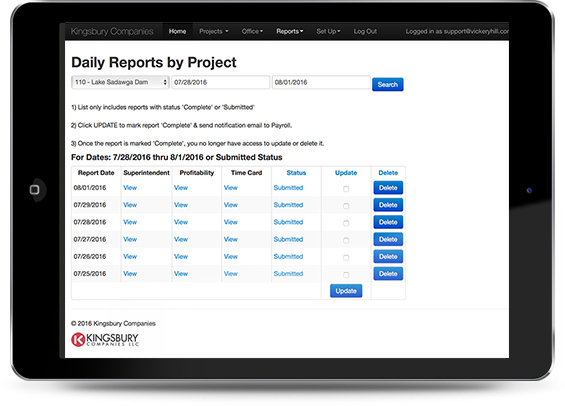 Kingsbury Companies set out to use internet technology to eliminate manual timesheets and accomplished much more including reduced data entry effort by office staff, online reporting and most importantly, accurate & timely data submissions.